L.A. is better than a lot of places for a lot of reasons, but the breadth of variety and sheer quality of our taco offerings is way up there at the top of the list. Everyone has their favorite spot and favorite menu item at that spot, whether it’s a truck serving al pastor straight from the spit in a car wash parking lot or a fancy brick-and-mortar serving tacos garnished with heirloom radishes and mesclun. To create a definitive(ish) list we asked local people who make really good food for a living to weigh in with their faves. 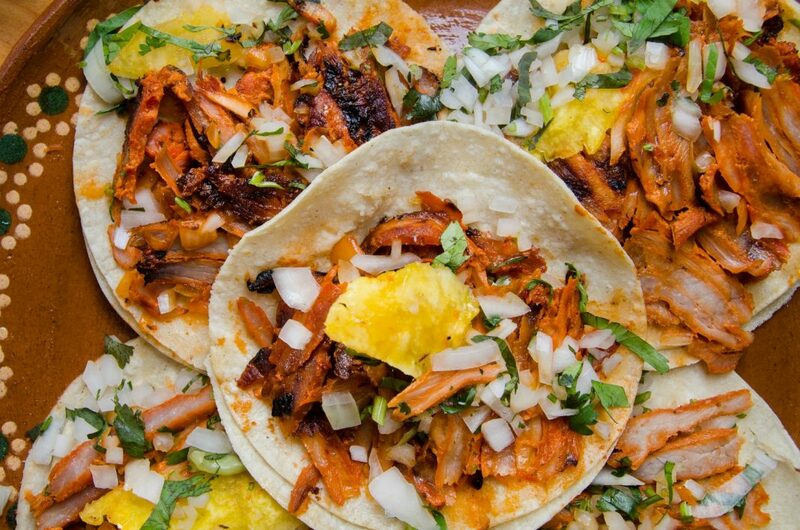 In a city like L.A., you can never have too many taco lists. Or tacos. Louis Tikaram, E.P. & L.P.
Next articleZoot Suit Creator Luis Valdez Brings a Quintessentially California Play to L.A.